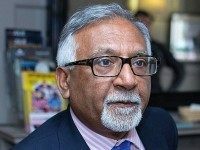 Why Has the Conservative Party Accepted MEP Amjad Bashir? 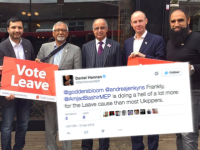 You might ask why the UK Independence Party ever had Amjad Bashir MEP as a member, but that ship has sailed. The real question now is why, given the serious allegations against him, the Conservative Party has accepted Bashir.